BBTV Interactive, the one-year-old unit of BroadbandTV dedicated to helming original games and mobile apps alongside top members of its talent roster, has unveiled its latest title. 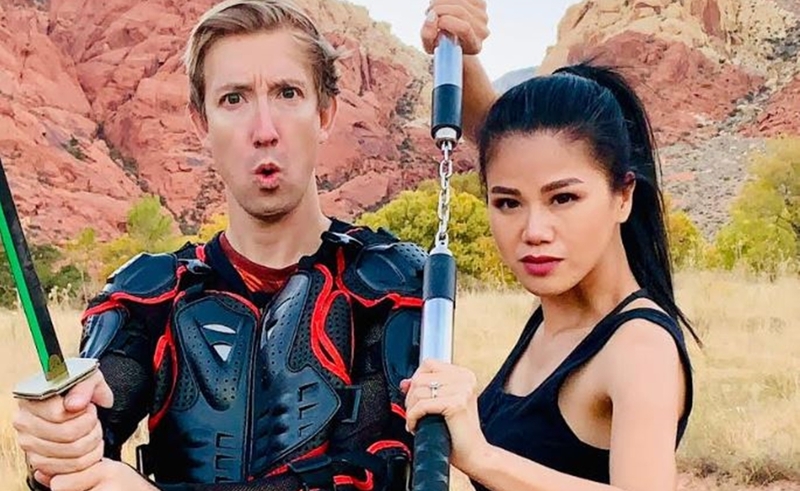 BBTV has teamed with Los Angeles-based married creator duo Chad Wild Clay (6 million subscribers) and Vy Qwaint (3 million subscribers) to launch a mobile game titled Spy Ninja Network. While Chad has pursued other forms of content in the past, the couple are now squarely focused on videos targeting young viewers. Their latest ongoing series follows a fictional spy saga in which, as ninjas, they are working to defeat a villain dubbed ‘the hacker’ and his Project Zorgo initiative. Silly though that may sound, it’s been a wild success; on his channel, Chad counts a stunning 1.2 billion lifetime views. Savvily, the game will serve as part of this YouTube narrative, enabling flans to play along with the duo, to help solve puzzles and advance the adventure, per BBTV. Spy Ninja Network is currently available on both iOS and Android. The game monetizes via ads and in-app purchases. You can check out the duo’s announcement video, which also serves as the latest installment in the Project Zorgo saga, below. “This fully-integrated approach between content and mobile apps is a significant opportunity for digital stars as it allows talent to more deeply engage with their viewers, while opening up another revenue opportunity,” stated Lewis Ball, BBTV’s VP of interactive, ecommerce, and professional services. 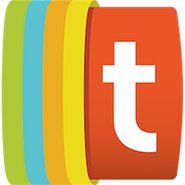 He added that more such apps are forthcoming from the company this year. Previous game launches include an eponymous titled created in partnership with Luis ‘Fernanfloo’ Flores, as well as Squad Rivals, which features a slew of BBTV stars including Chad and MagikarpUsedFly. “It not only allows us to connect with fans in a way that hasn’t been done before, but it allows us to be much more creative too,” Clay said of Spy Ninja Network.